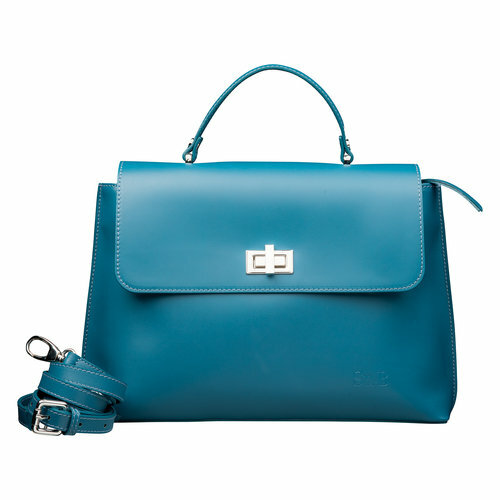 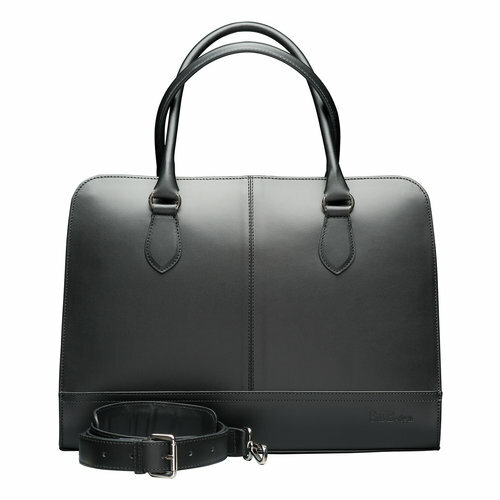 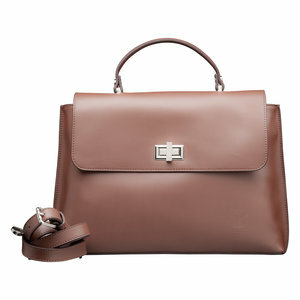 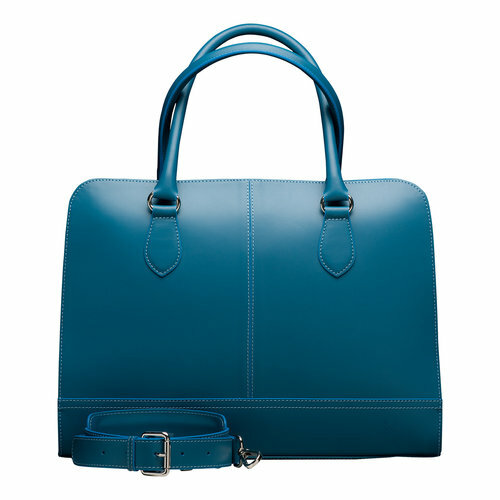 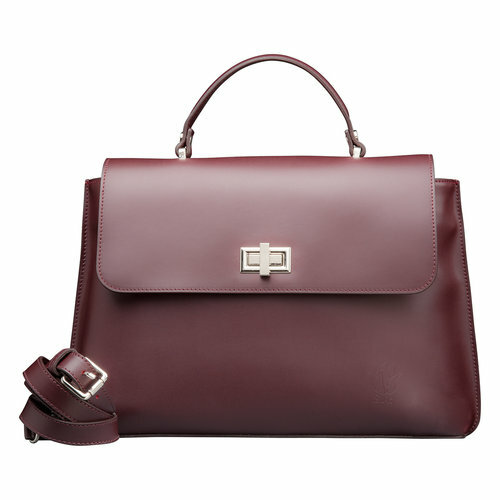 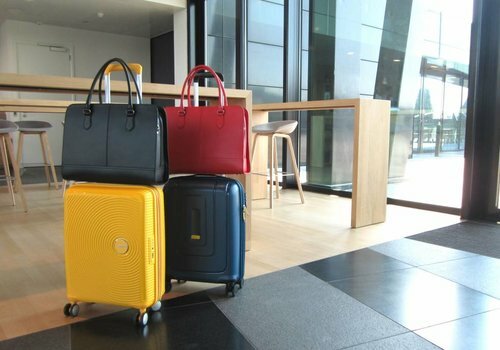 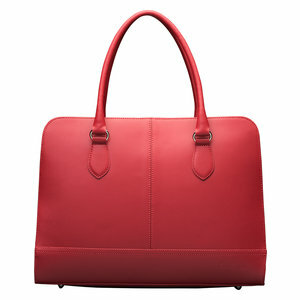 This beautiful laptop bag handbag is designed in the Netherlands and made in Italy. 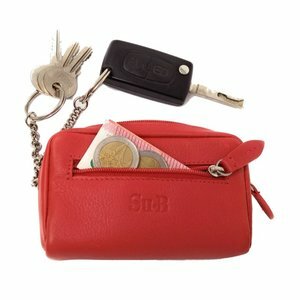 This practical etui with card or coin pocket is suitable for organising your house keys, car keys, cards and banknotes. 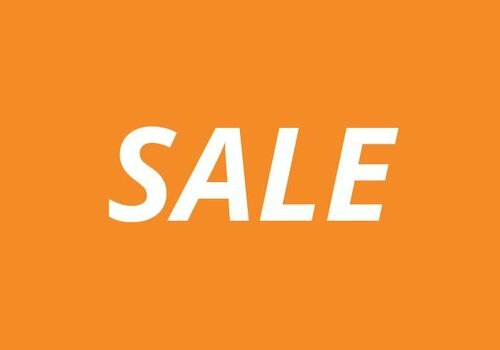 This practical key case organizes your keys, banknotes, coins and bankcards. 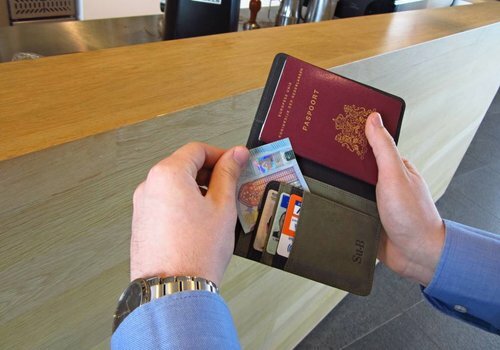 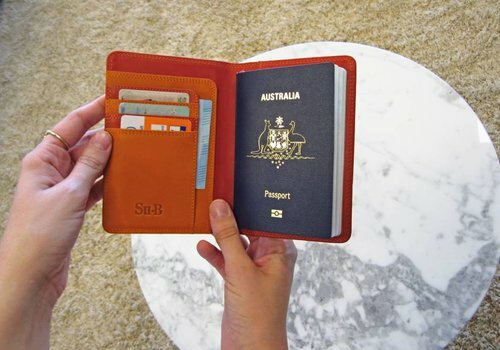 This designer genuine leather passport wallet is a must-have for travelers. 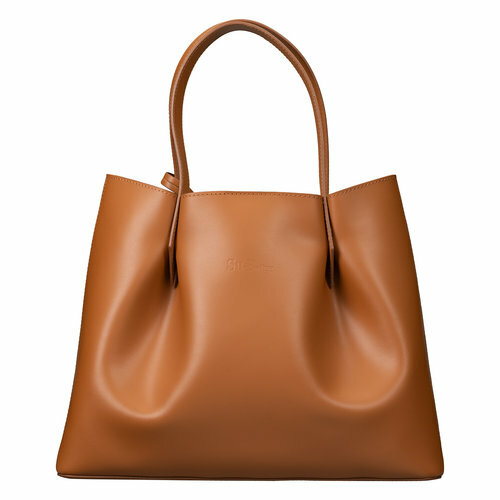 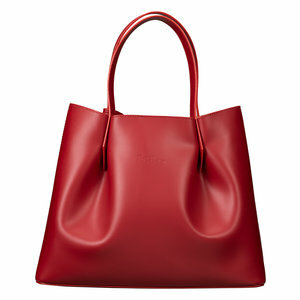 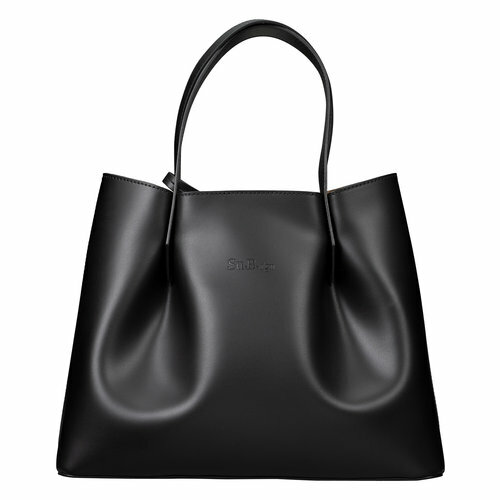 This beautiful tote bag has a Dutch minimalist design with excellent Italian workmanship. 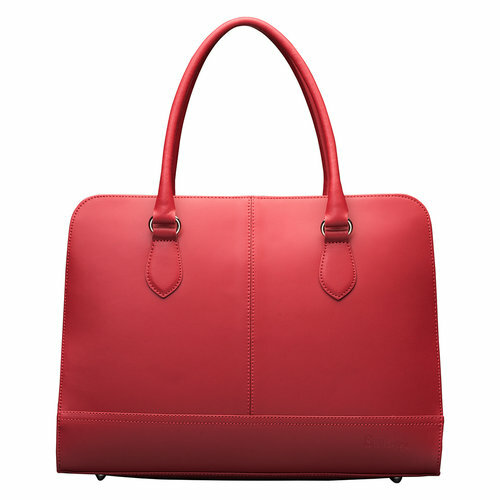 This beautiful handbag purse is designed in the Netherlands and made in Italy.